This 6 Ohm, 50 Watt resistors can be connected across the turn signal bulbs to simulate the load of a regular filament bulb (2 Amp load). 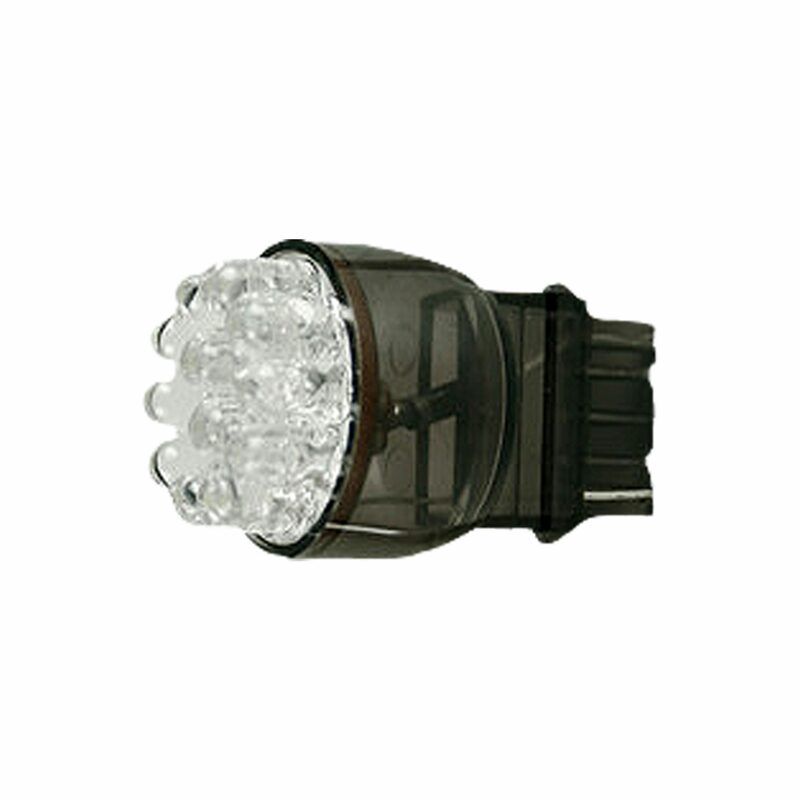 This will solve LED related turn signal problems such as hyper flashing or burnt out bulb indications. This LED Load Resistor can be use with most signal or brake light which uses SINGLE or DUAL FILAMENT LED light bulbs, like the 7443, 1157, 3157, 3357, 3457, 4057, 4157, 1156, 7440, 3156 etc.